Happy Monday everyone! Hope you all had a fantastic weekend! 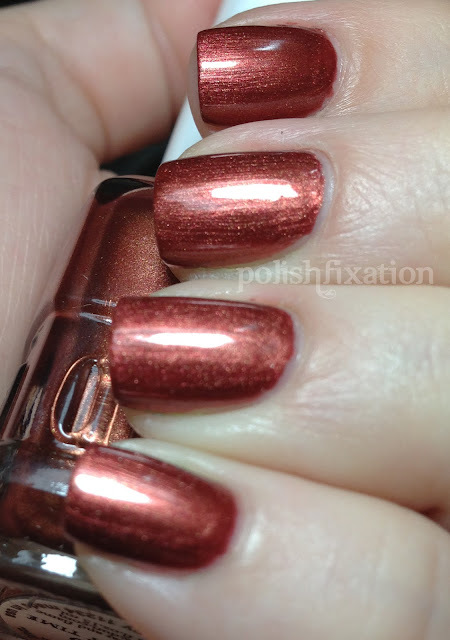 To start the week off, I wanted to share with you some swatches of a few of my Duri brand polishes. I really love this brand and don't see it being talked about very often. I think they are underestimated or underappreciated because I love so many of their polishes! 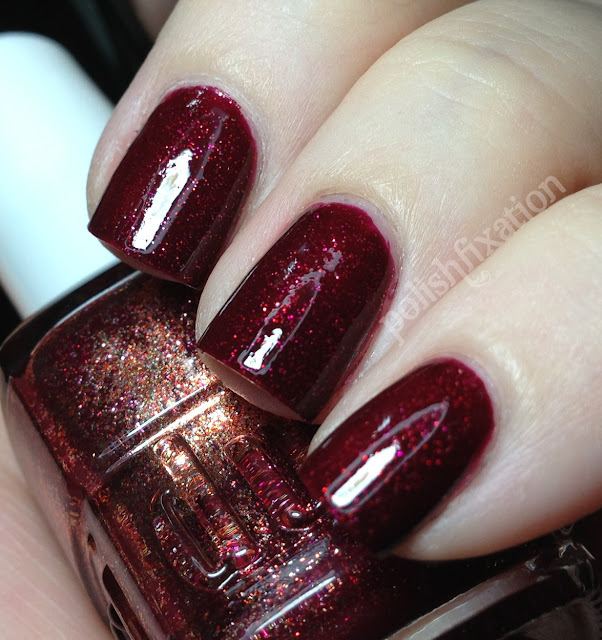 Night Before Christmas is amazing in both color and formula! It goes on super smoothly and I only needed 2 coats for the picture above. It is super shiny and amazing! Luxury Time is a super shiny metallic red/orange. Two easy coats needed for the above look. Super love! Dirty Dancing is so vampy and perfect! I thought I would need more than two coats because the 1st coat was a little sheer and streaky but when I put on the second coat all was fixed! I love that shimmer that pops out of the black cherry red. These are only a handful of the Duri polishes I currently own. I plan to share more of them in the future! If you don't own any, you should definitely try to get your hands on some! 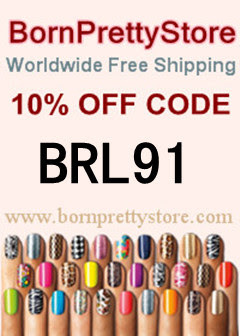 Do you own any Duri polishes? Are there any other brands you think are under-appreciated or under-estimated? Oh, Dirty Dancing and Night Before Christmas are just the sort of polishes I love. Wow, Night Before Christmas is gorgeous!! Great swatches! Love night before Christmas and Dirty Dancing! Night Before Christmas is my fave. Does it look as different in the bottle as it does in the pic?